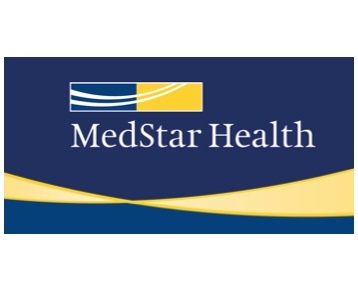 MedStar Health is a not-for-profit health system dedicated to caring for people in Maryland and the Washington, D.C., region, while advancing the practice of medicine through education, innovation and research. MedStar’s 30,000 associates, 6,000 affiliated physicians, 10 hospitals, ambulatory care and urgent care centers, and the MedStar Health Research Institute are recognized regionally and nationally for excellence in medical care. As the medical education and clinical partner of Georgetown University, MedStar trains more than 1,100 medical residents annually. MedStar Health’s patient-first philosophy combines care, compassion and clinical excellence with an emphasis on customer service.